A must see!! 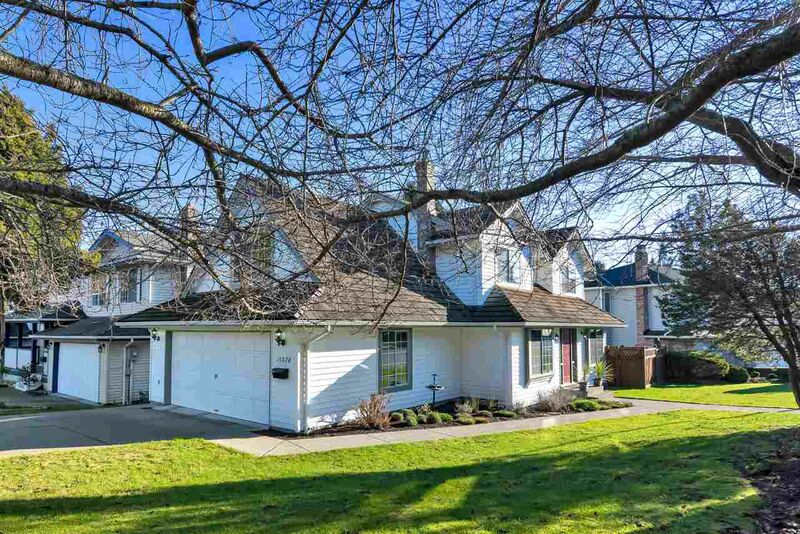 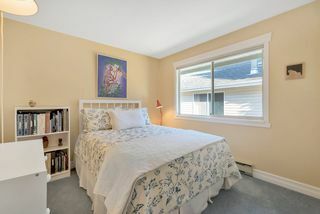 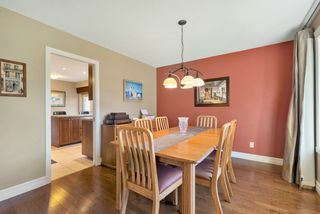 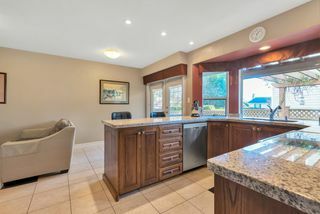 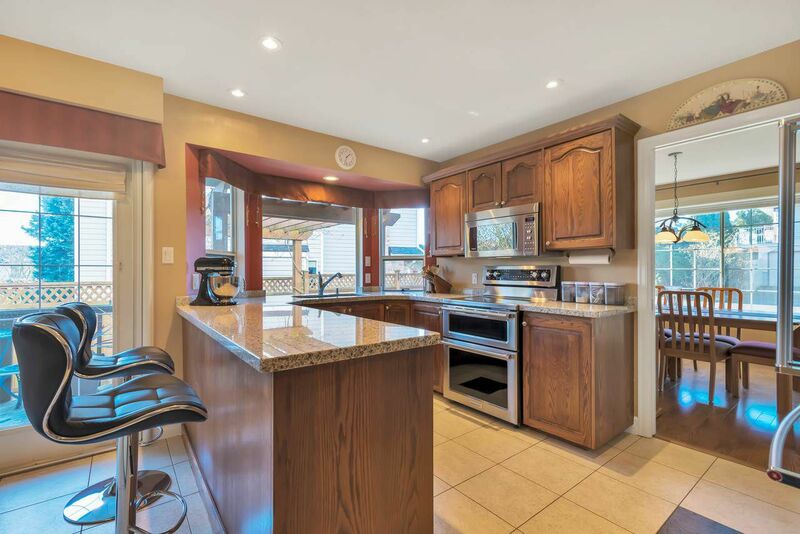 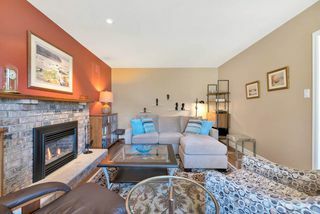 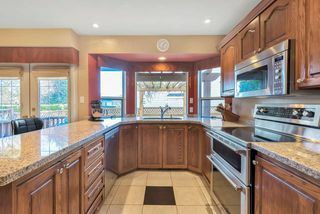 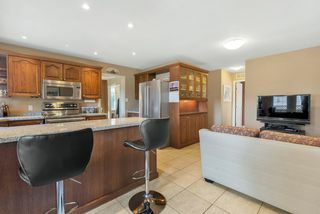 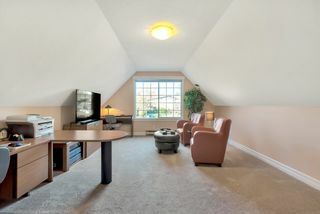 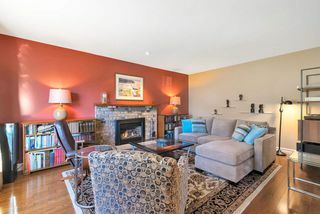 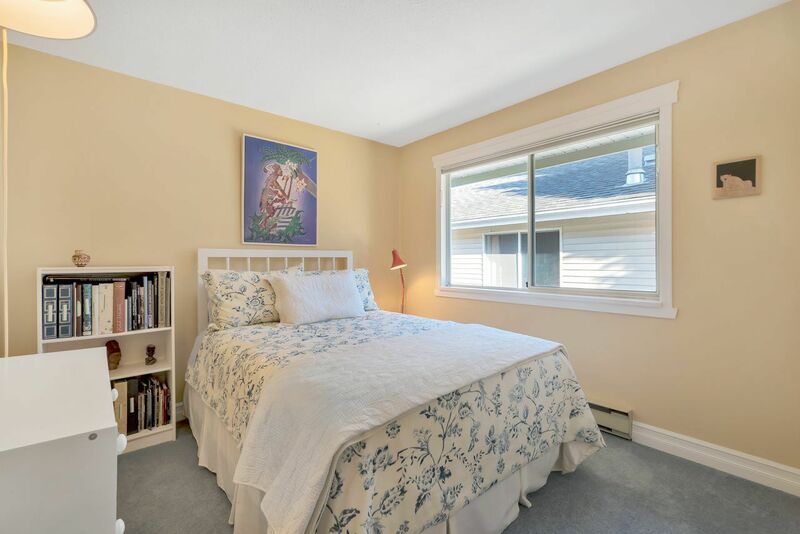 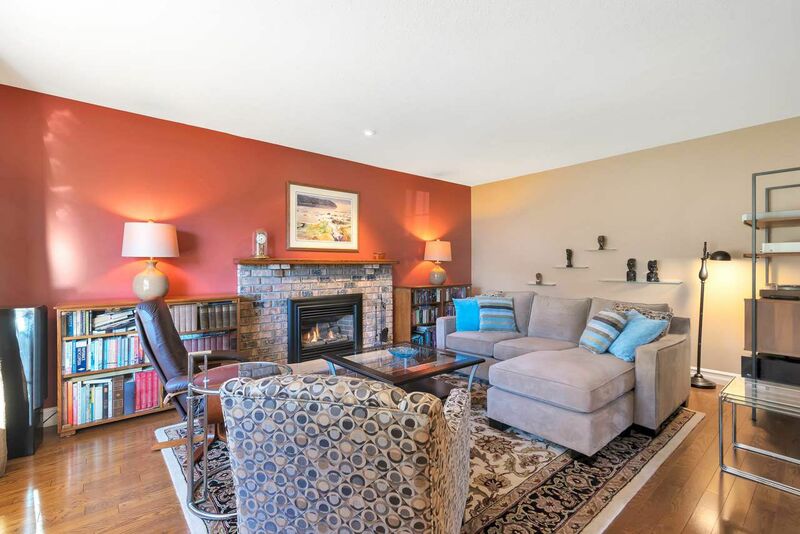 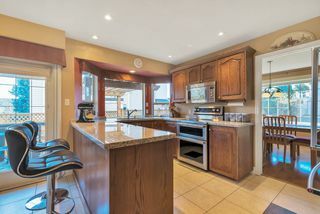 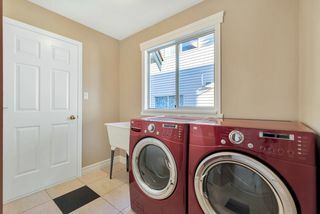 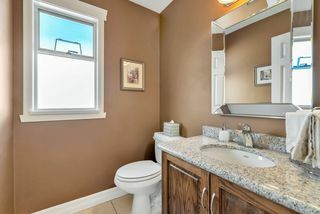 Fantastic 2 level family home in the much sought after Vista Hills neighbourhood of White Rock. 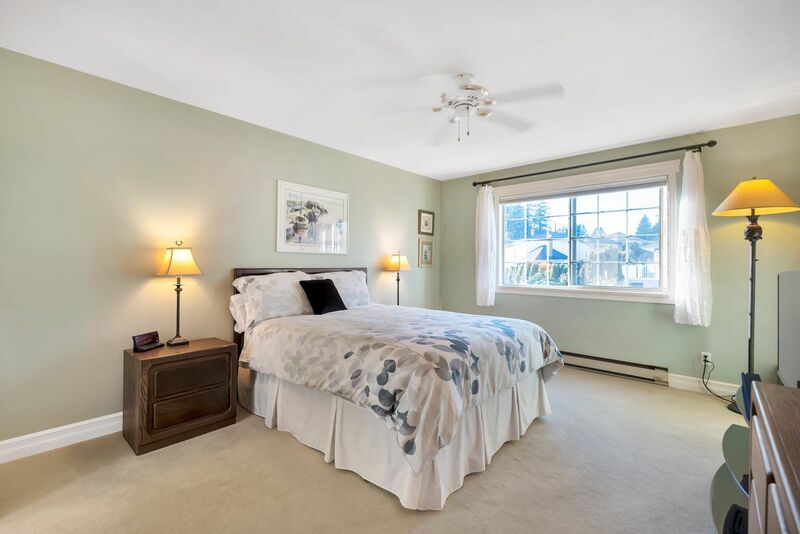 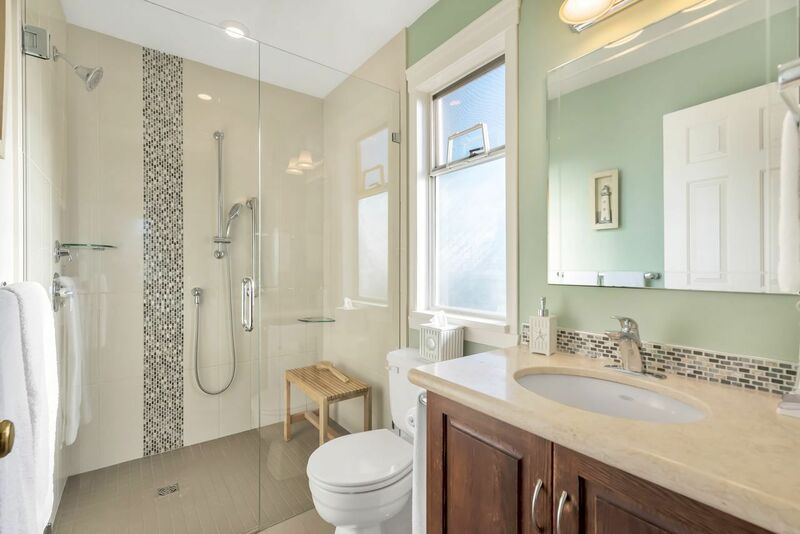 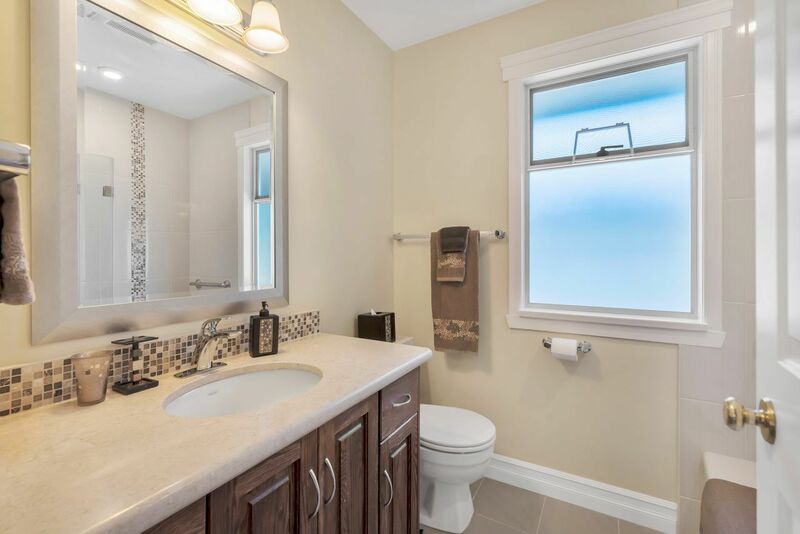 Excellent space with 3 bedrooms and a large games room (convert to 4th bedroom on the 2nd level if wanted) 3 nicely sized updated bathrooms, granite countertops in the kitchen with new Enerstar rated KitchenAid appliances. 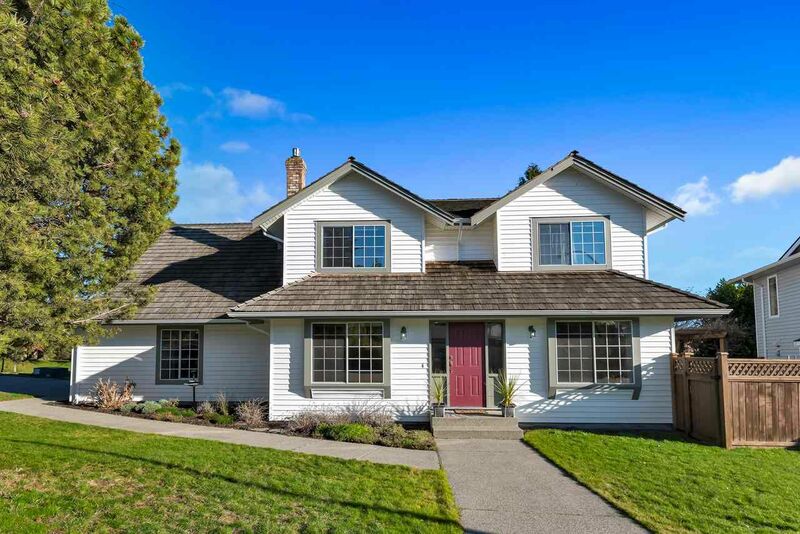 Furnace replaced in 2010, on demand water heater 2014, 30 year warranty on the 3/4" cedar shake roof installed in 2007. 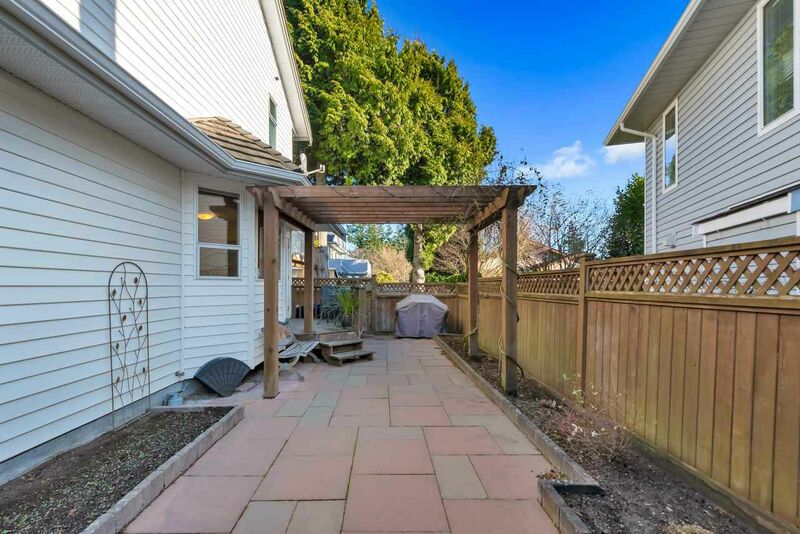 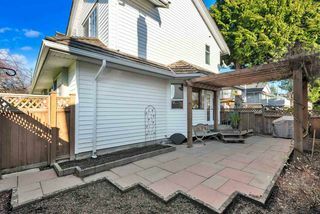 Beautiful south facing backyard with a large patio area, and an oversized double garage. 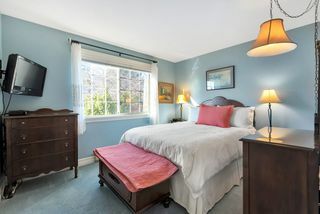 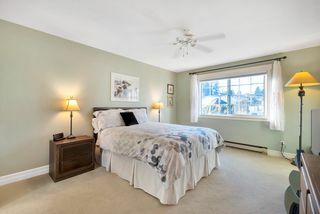 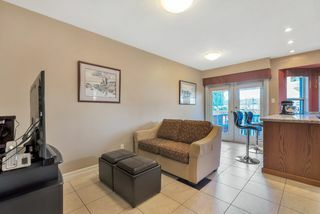 Close to the hospital, schools, transportation and shopping, awesome neighbours and one of the best locations in White Rock!